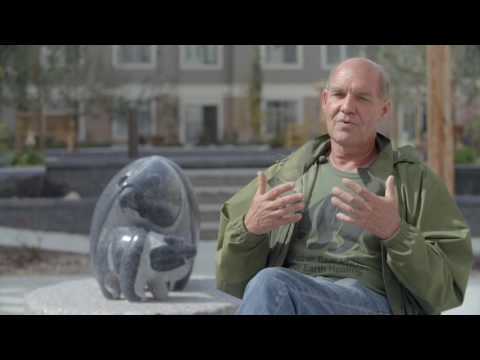 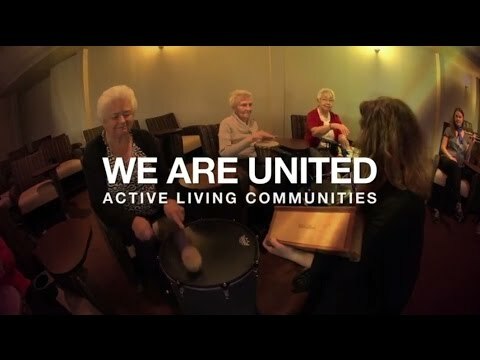 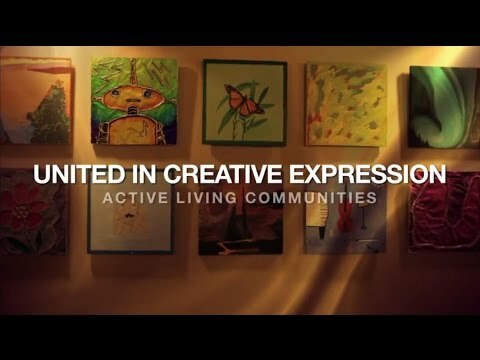 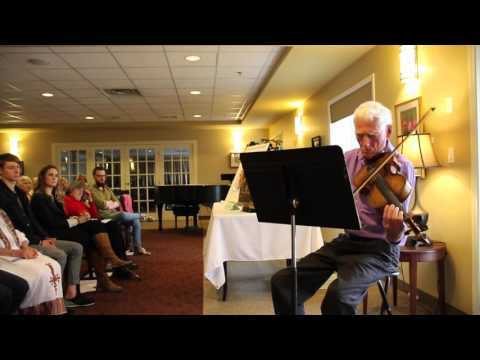 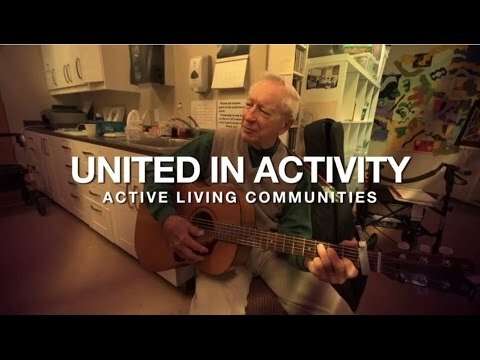 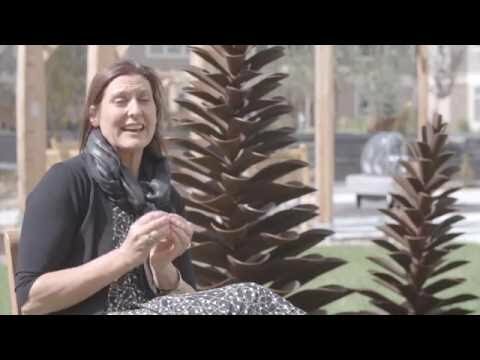 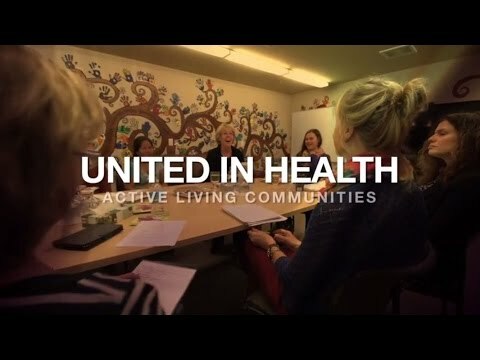 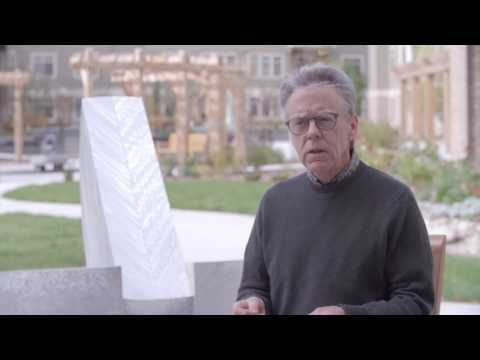 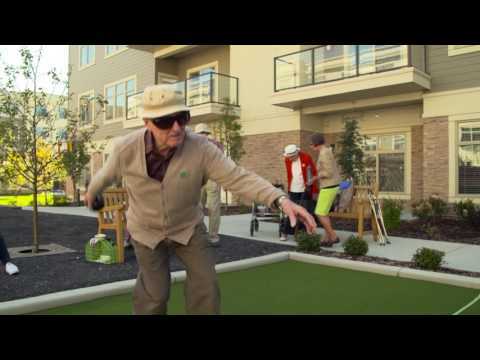 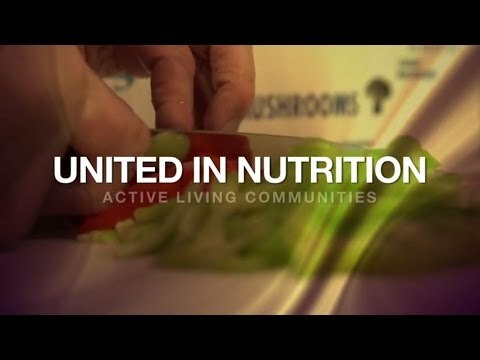 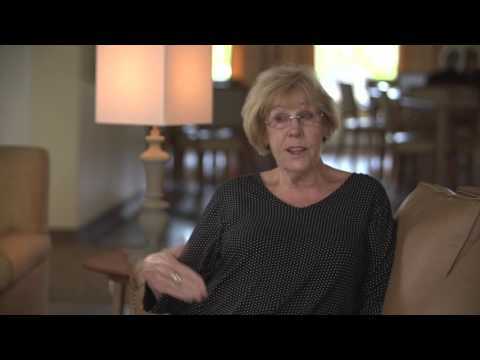 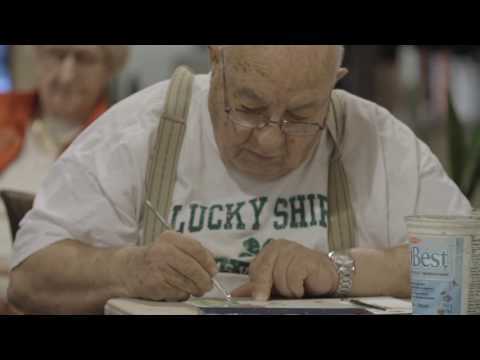 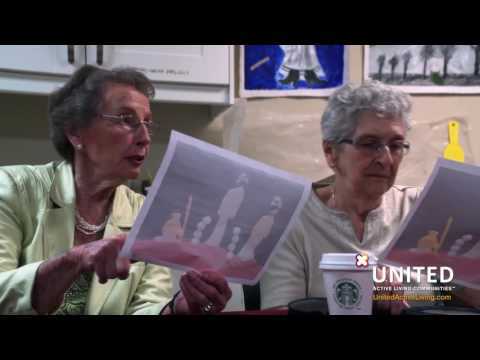 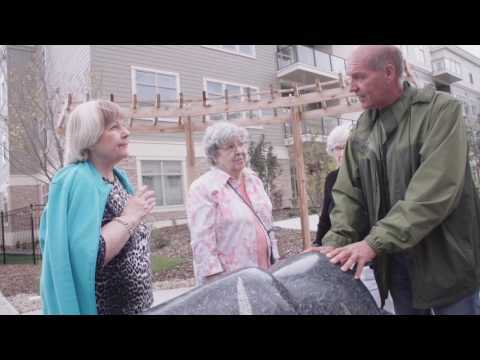 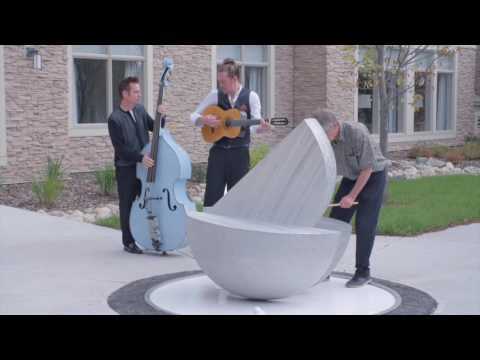 Explore what life is like at United Active Living communities. 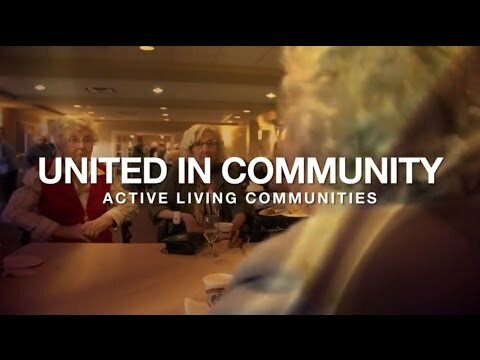 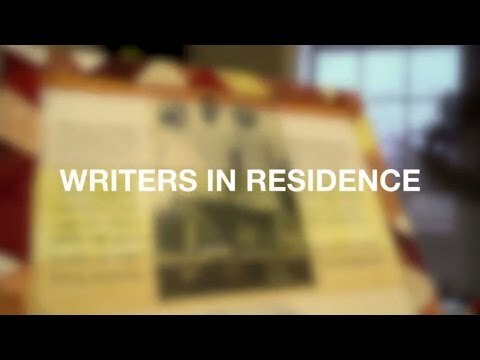 View our videos on important topics such as creative aging, our Life Lease Program, senior assisted living, senior independent living and dementia & memory care. 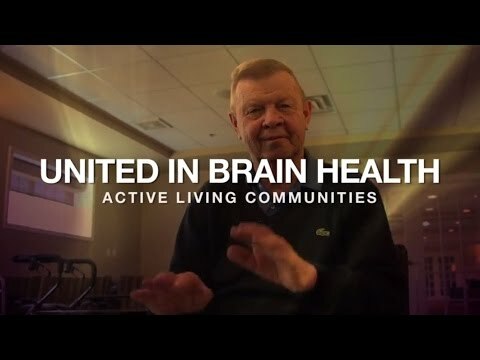 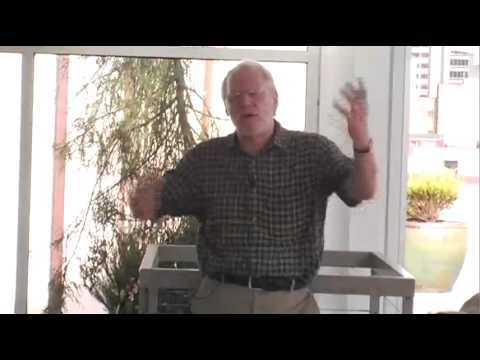 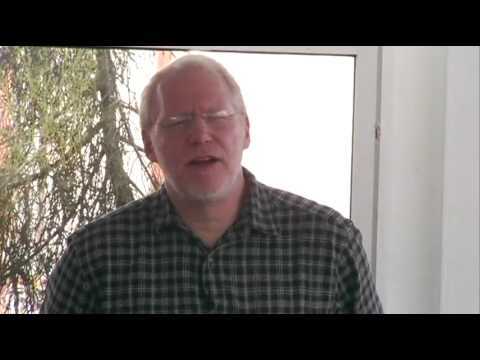 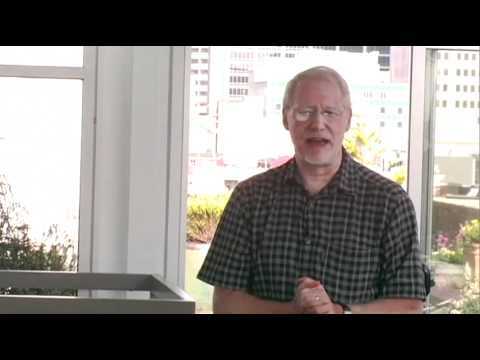 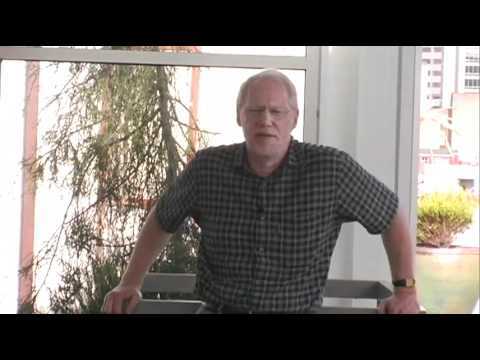 Dr. Allen Power: What Is Dementia?